September | 2014 | Brand On! Scheduling a meeting with someone can be such a pain…resulting in a lot of back-and-forth emails just to figure out each other’s schedules. 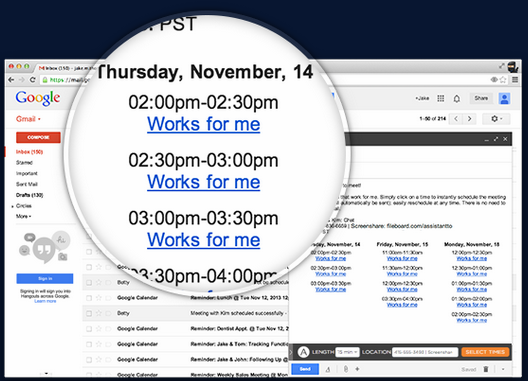 Assistant.to solves this dilemma, allowing you to easily schedule meetings when you compose an email! It is an addition to personal and corporate Gmail and Google Calendar accounts. Once installed, with just a few clicks inside an email, you can select up to three adjacent days of availability on your calendar. 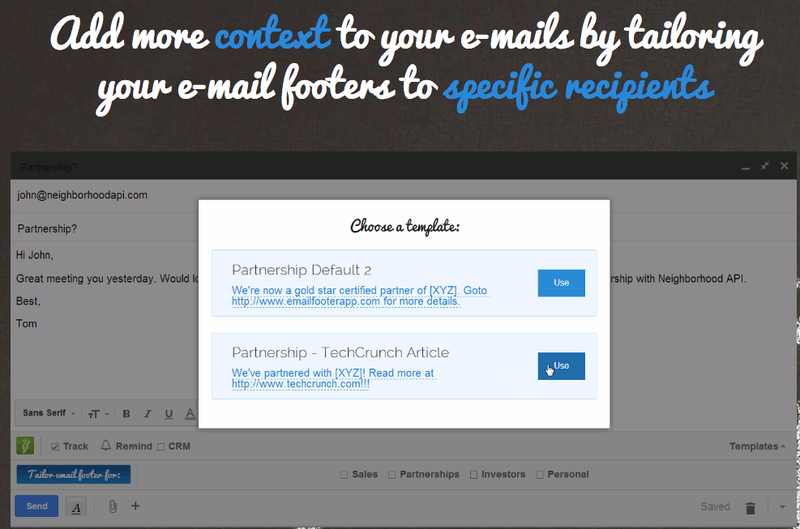 After clicking “insert times in email,” your recipient will get a link asking them to pick a time that works. Assisant.to will send you and your recipient an email when an event has been scheduled or rescheduled. Best of all, your recipient doesn’t have to sign up for anything—and they can use any calendar system (Outlook, Yahoo, etc.) on any device (Android, iPhone, etc.). Right now, Assistant.to only works for scheduling a meeting between two people—but they are working on group scheduling. 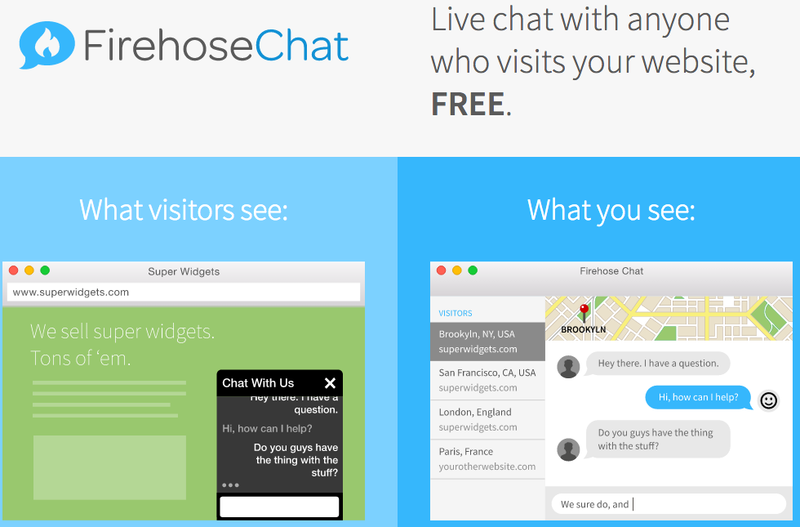 If you want feedback from a real person for your app or website, try Peek. Just enter your URL, and within a couple hours you will get a 5-minute video of someone reviewing your site. If you need more extensive user feedback, you can tap the more robust testing features of UserTesting. You know those “push” notifications you get on your phone and on your computer? The ones that pop up that you cannot ignore? Image having the ability to send out push notifications from your own website — such as every time you publish a new blog post. That is what Roost enables. 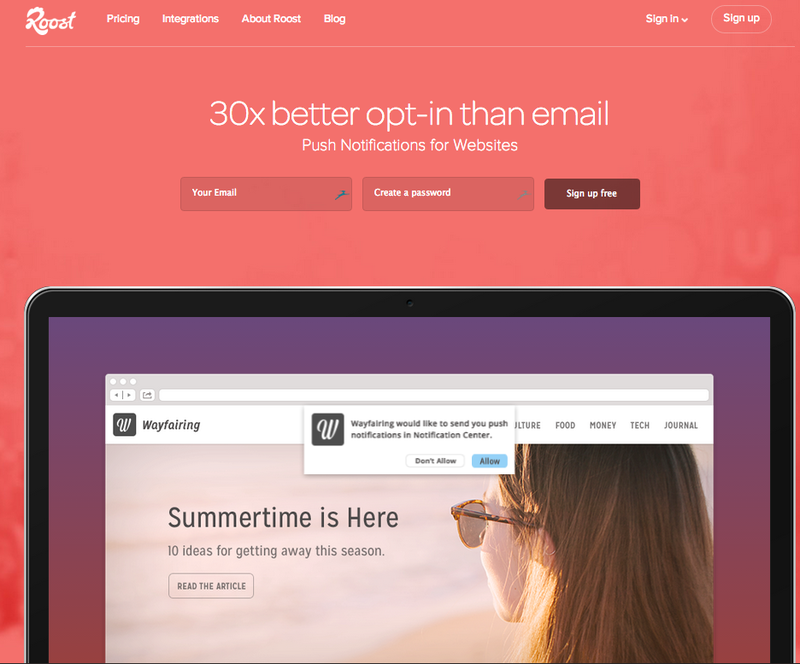 When you install it on your site, visitors will have the chance to opt-in to receive push notifications from you. Currently, Roost only supports the Safari browser in OS Mavericks, but they are adding support for Chrome and Firefox push notifications soon. After your notifications go out, if someone misses it, it will remain in their Notifications center until they clear it. 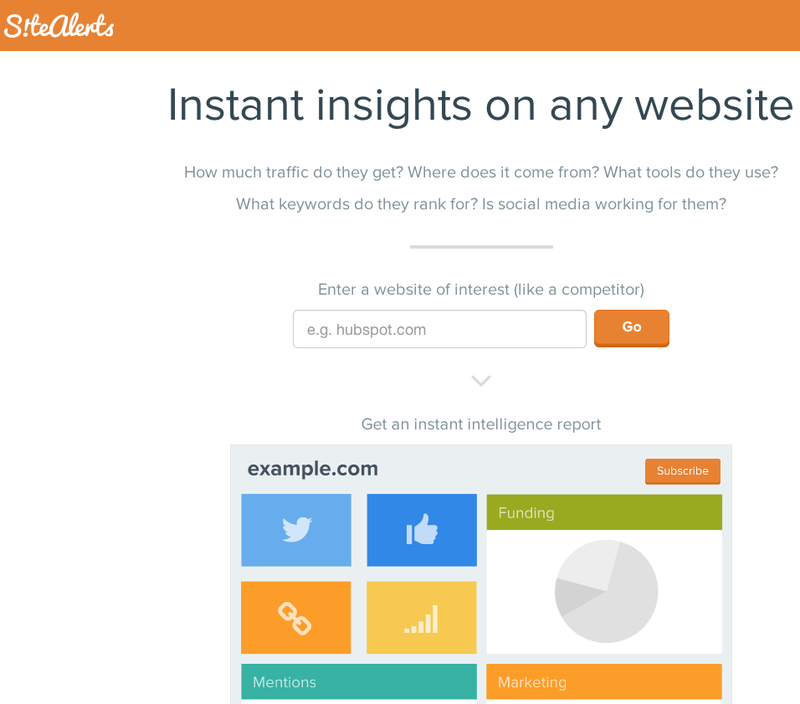 You can set up Roost to automatically send a push notification when you publish a new post. Or you can login to Roost and send a notification anytime. Love fonts? Then FontFaceNinja will be your new best friend online. It let’s you find and download fonts you like on any website! It’s free to download fonts, but the site encourages everyone to buy fonts they like. They are building a blacklist for licensed fonts. 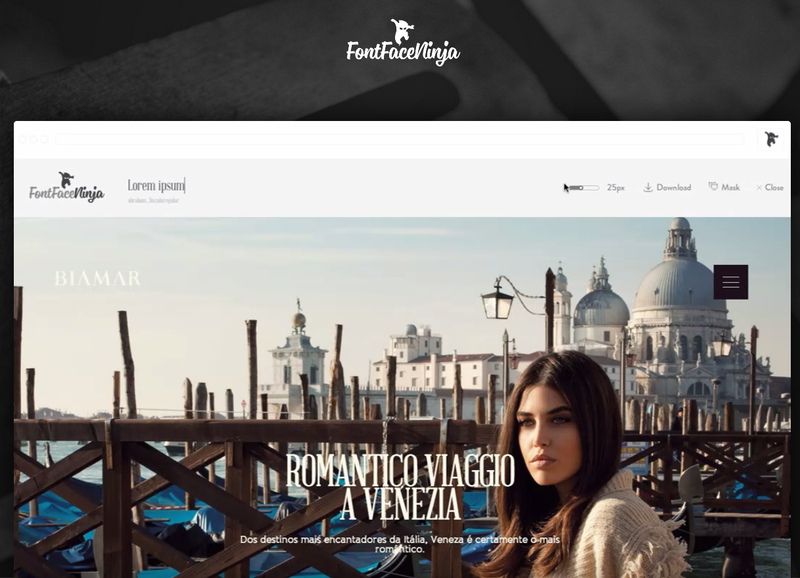 To use FontFaceNinja, you install a browser extension that allows you to identify the font used on a website. It gives you the name, size and also the line spacing of the font. The plugin lets you hide any pictures to focus on fonts against a blank background. 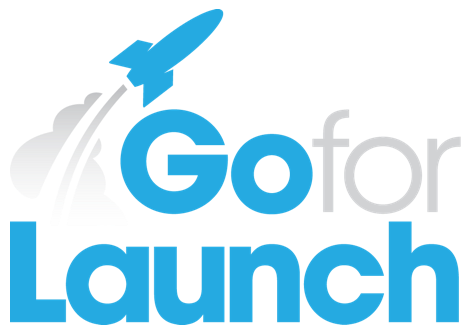 If you have ever thought about starting your own business (or know someone who is considering it), I hope Go For Launch will become a favorite resource. It is my newest venture, inspired by both my successes and failures as an entrepreneur. I think the time is right for more real-world resources and educational tools about what it takes to start and grow a successful business. Every month in the U.S. alone, there are more than 500,000 new businesses started! That is a lot of people seeking advice! What’s more, every day for the next 15 years, 10,000 baby boomers will turn 65. Many of them will undoubtedly be forced (or finally freed) to turn their passion and knowledge into a new profession. To learn more about what’s coming, visit Go For Launch. Sign up to get a free copy of my new ebook, 7 Steps To Start A Business The Right Way. And make sure to friend and follow on Facebook and Twitter. The name Go For Launch comes from the classic scene in the movie Apollo 13, when the mission commander counts down to the fateful launch. The idea that there are checklists for the most complicated things on earth (in this case, rocket science) propelled me to begin distilling the process of starting a business into simple information and empowering courses. Nomad is my new favorite company that makes portable smartphone charging cables. I hate carrying around a bunch of cords! Theirs, however, are small, especially their keychain lightning/USB connector for iPhones. Check out the full Nomad product line (you will get 20% off your offer using my affiliate link).